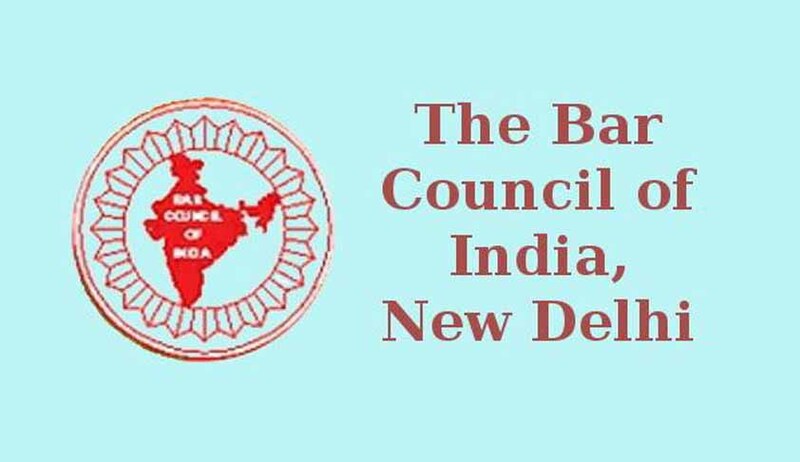 Bar Council of India has urged the Advocates' Association of Jabalpur High Court and District Bar Association to discontinue their agitation against Chief Justice A.M. Khanwilkar. BCI has refused to lend any kind of support to the protest, considering it as an effort to lay unwarranted pressure on the Judiciary. Last month, more than one lakh lawyers from the MP High Court and lower courts in Madhya Pradesh abstained from Courts to protest against the radical changes made by Chief Justice A.M. Khanwilkar to reform the judicial machinery. While the introduction of roster system last year was being seen as the major bone of contention between the CJ and the lawyers, the recent incident of penalizing a fellow advocate in Jabalpur for filing a PIL acted as trigger for them for staging the statewide protest in February. The MP HC administration had issued a memorandum on November 5, 2014 to District and Sessions Judge across the State, directing them to clear the ever mounting backlog of cases, by placing a deadline for cases which have been pending for five year or more, as on October 1, 2014. The deadline was placed as March 31. Further, the memorandum had instructed District and Sessions Judges that all cases must be disposed off within a time frame and on priority basis by the Judicial Officers, by avoiding unnecessary adjournments. The failure to do so would result in an adverse entry to be entered in their confidential report by the District and Sessions Judges. The memorandum also called for a monthly evaluation of disposal of cases, at the High Court level by the case management committee, with a view to issue necessary directions, to the concerned as and when required. Agitated by the move, the lawyers had said that they would approach the Chief Justice of India for the MP Chief Justice’s immediate removal.